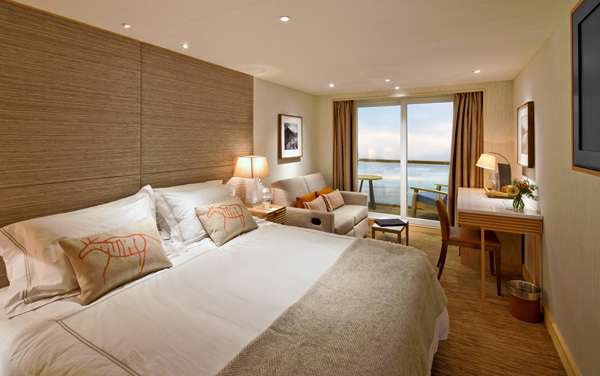 Viking Sky’s understated elegance and modern Scandinavian design can only be rated in the most superior and top-quality category among cruise ships. 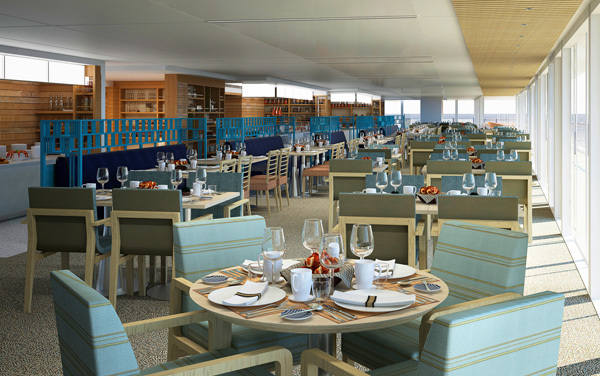 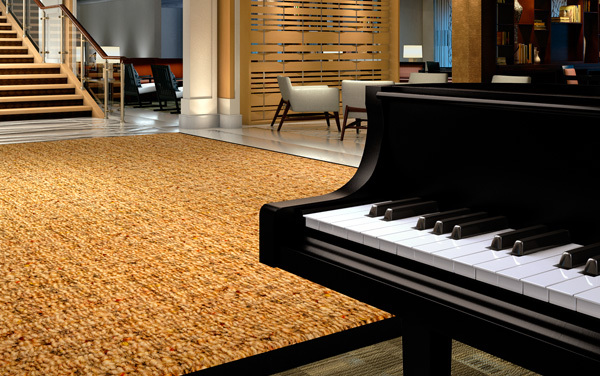 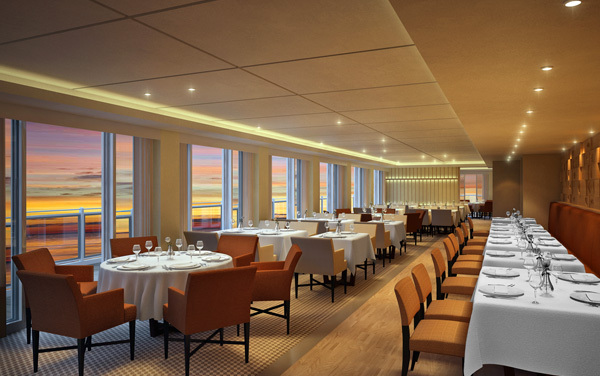 Her state-of-the-art amenities, all-veranda staterooms and suites, destination-focused menu highlighting local cuisine, and spacious open seating adorned with nautical touches are meant to usher you into unknown territories and cast a spotlight on each destination. 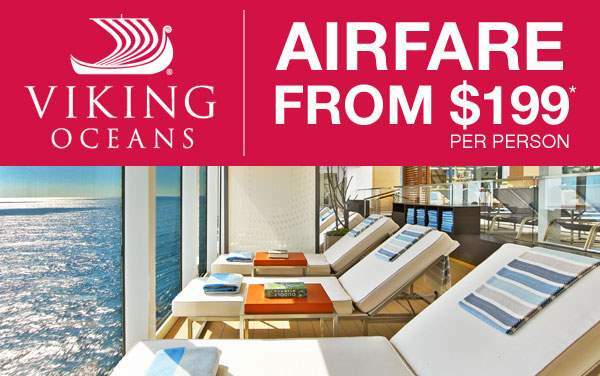 Once onboard Viking Sky, enjoy a cocktail from the Viking Bar located on the ground floor of the atrium, foster rich camaraderie with fellow cruisers in the Living Room, stimulate your mind in a well-curated library and share fascinating discoveries with one another in the Explorer Lounge while sampling amazing Scandinavian fare. 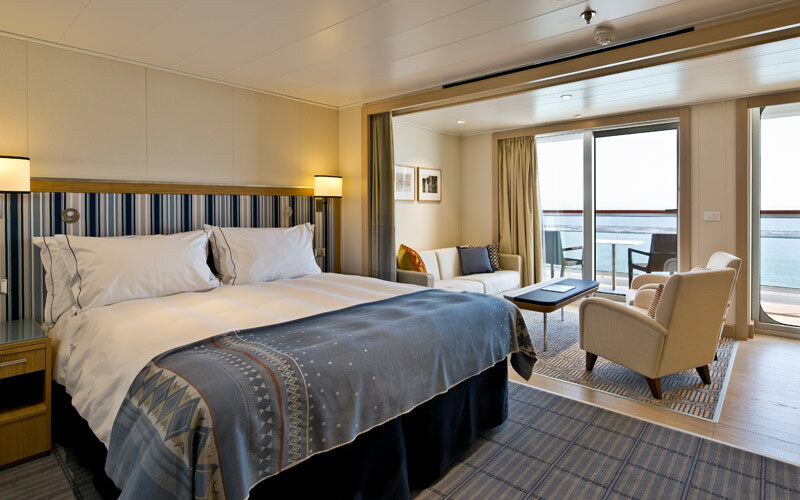 Viking Sky’s wide variety of staterooms range from Veranda to Explorer Suites and feature the most ultimate luxury experience you could ever yearn for. 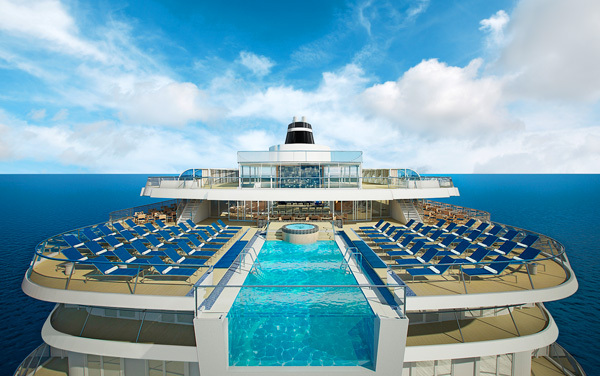 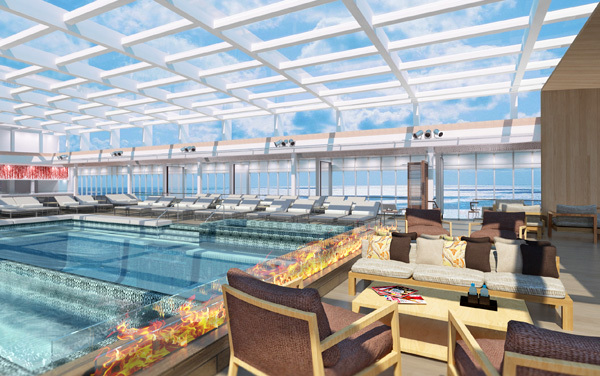 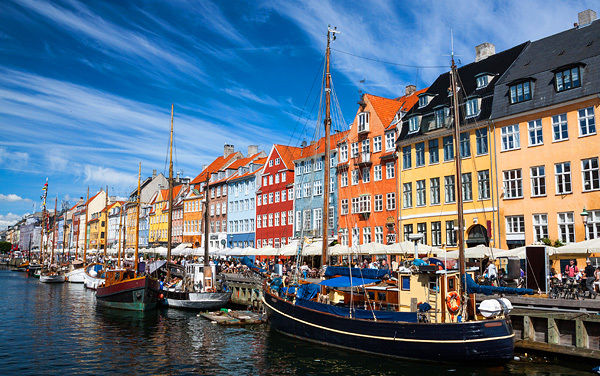 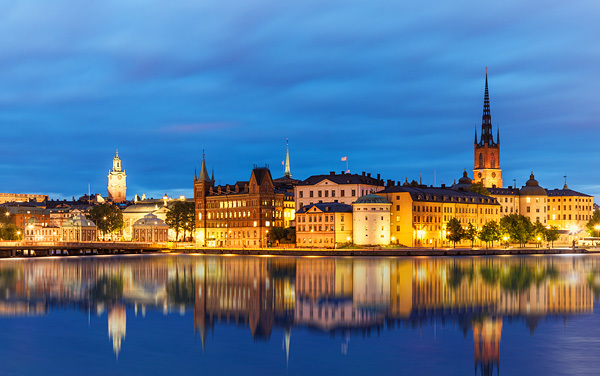 To learn more about Viking Ocean Cruises’ Viking Sky, contact our cruise specialists today at 1-800-377-9383. 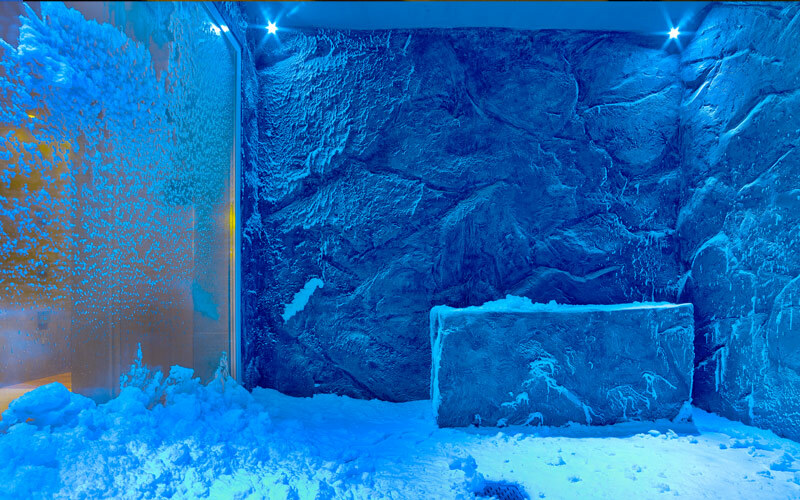 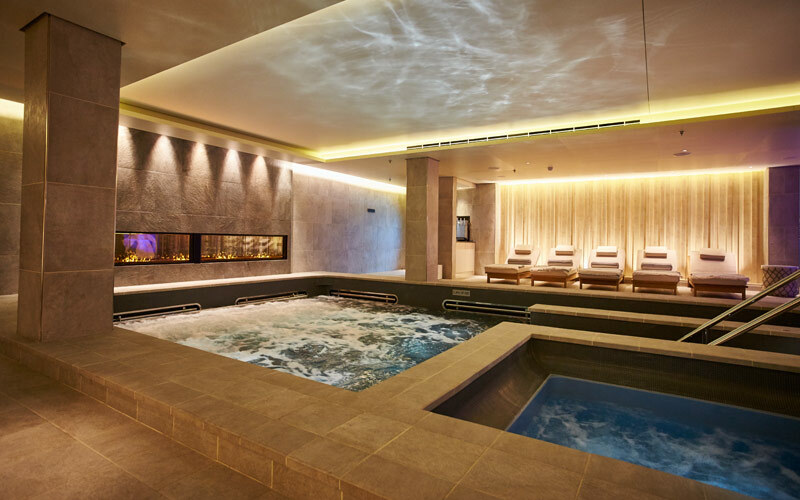 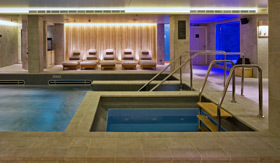 This relaxation haven showcases a famous snow grotto with gently descending snowflakes designed to stimulate your circulatory system. 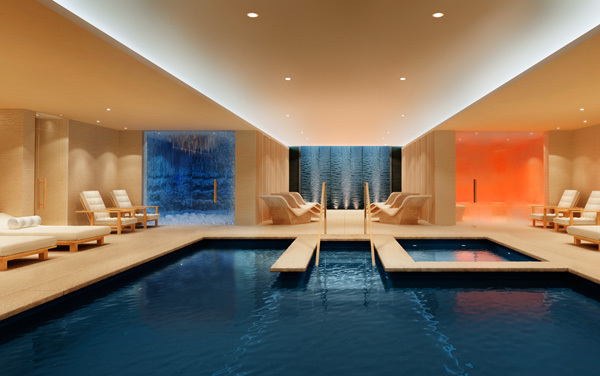 Be sure to enjoy holistic wellness inspired by a centuries-old Nordic tradition in the invigorating sauna. 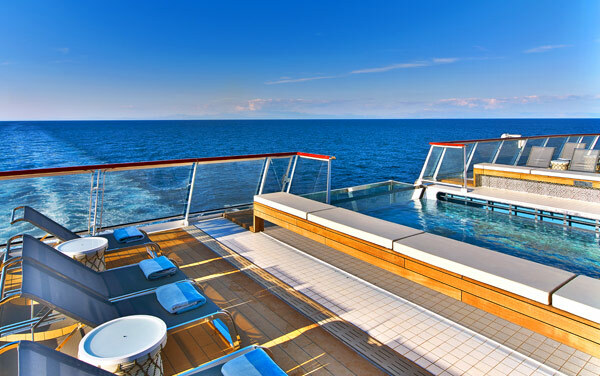 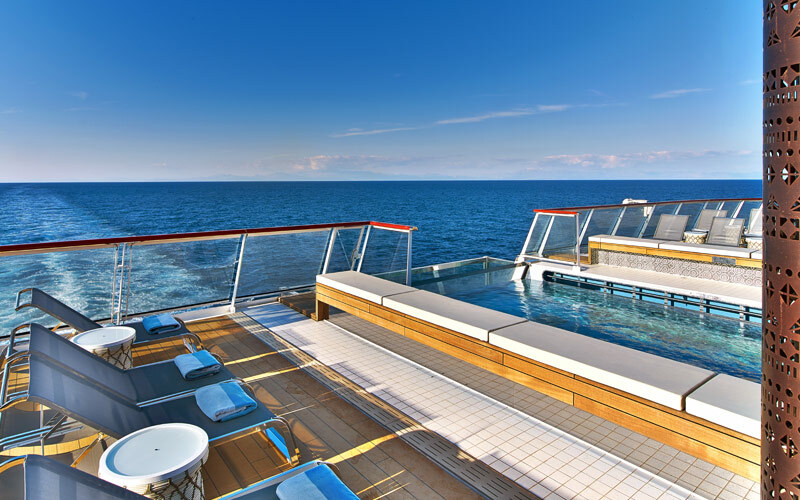 There’s no shortage of personalized service aboard Viking Sky and your ultimate hideout is no exception. 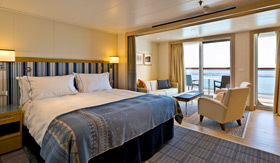 Take advantage of the 24-hour room service, king-size Viking Explorer bed with luxury linens and cashmere blankets, mini-bar with alcoholic beverages, a welcome bottle of champagne and complimentary laundry, dry cleaning, shoe shine and pressing in your Veranda, Deluxe, Penthouse, Junior Suite or Explorer Suite. 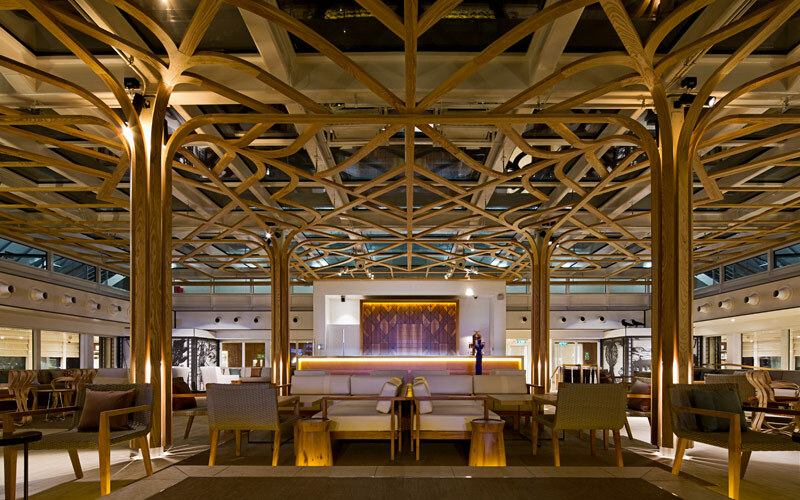 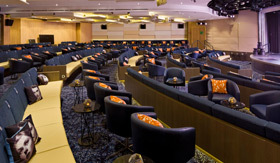 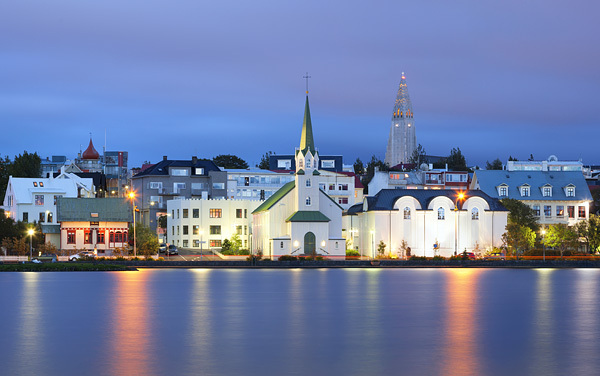 Connect with the history, culture and art of each port-of-call through destination-driven movies, port talks and onboard lectures in one of two Viking Theaters. 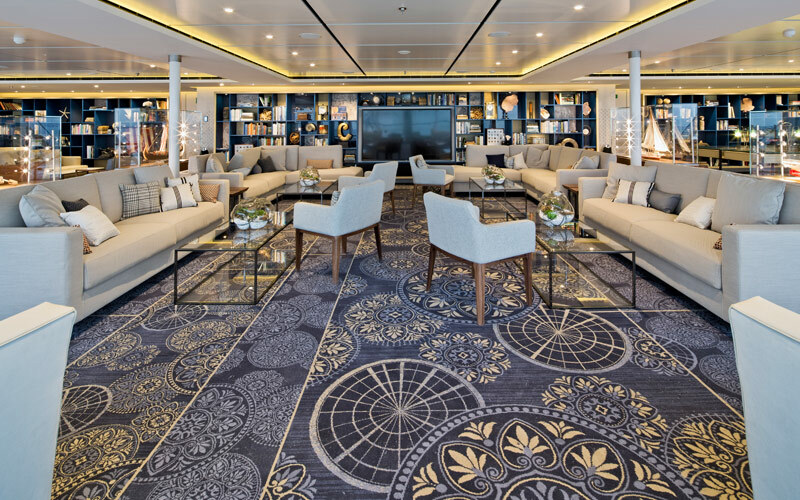 The soft, spacious sofa seating is meant to elevate your level of comfort, bringing a piece of home onboard. 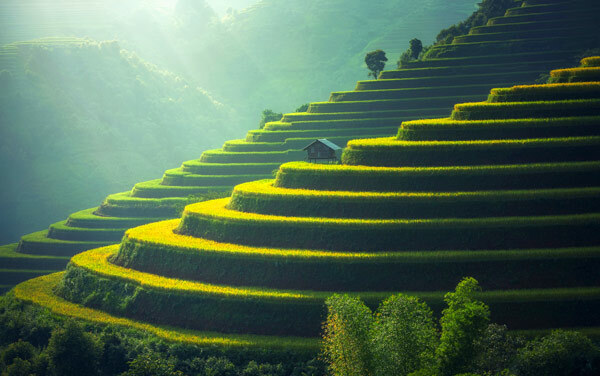 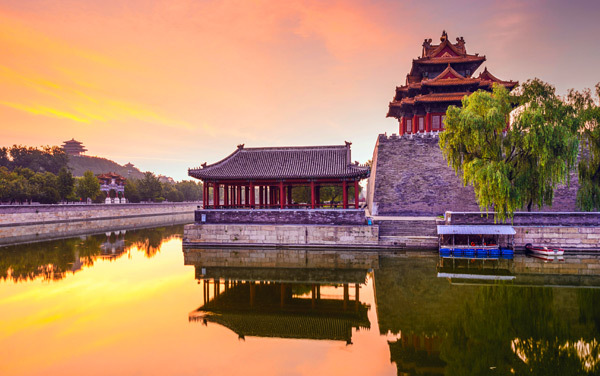 Enjoy panoramic city tours of ‘new’ Asia without neglecting the old world charm of mystical traditions and cultural heritage on your cruise to the East. 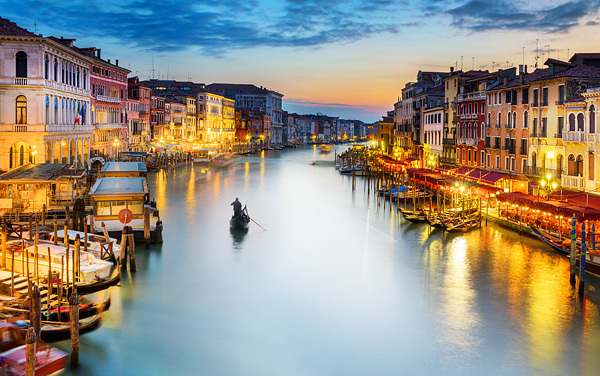 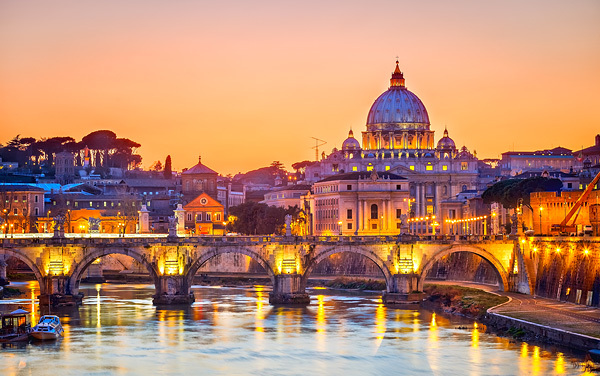 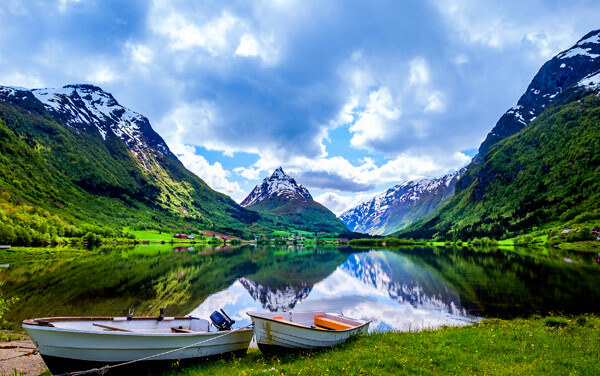 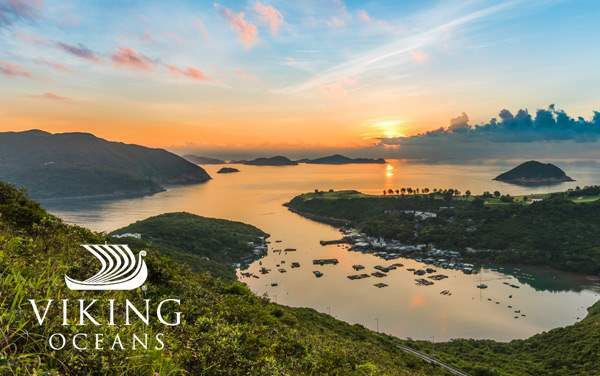 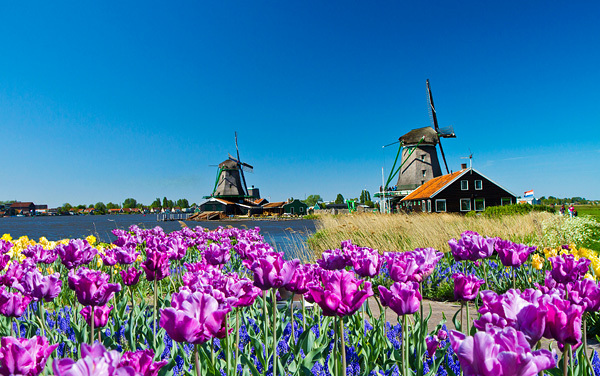 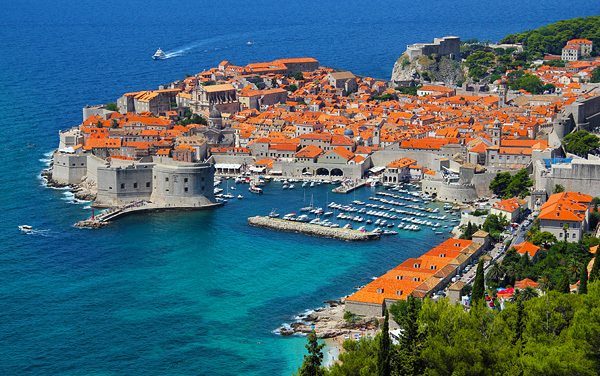 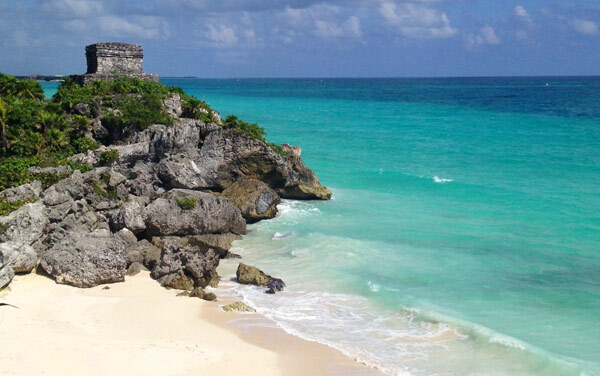 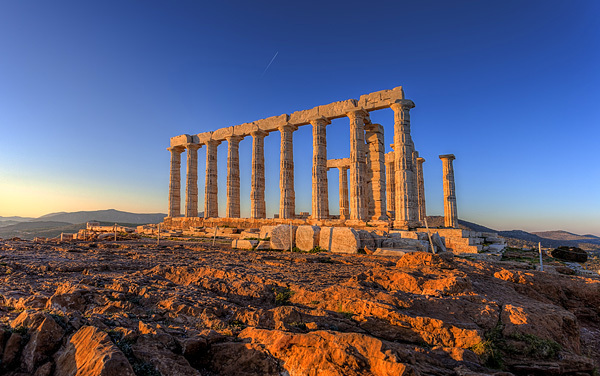 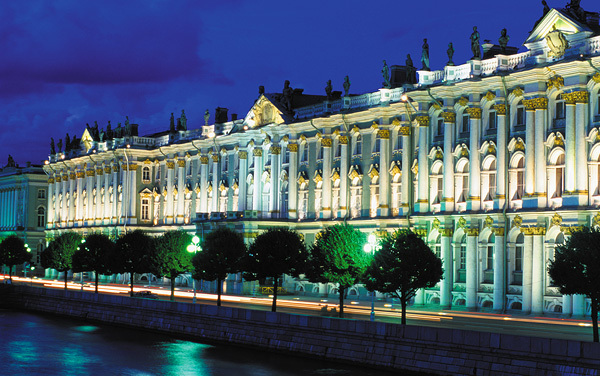 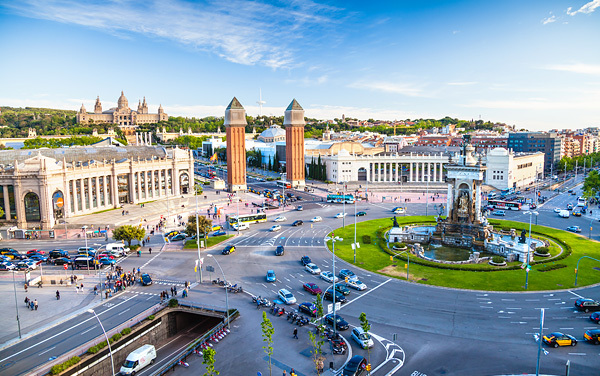 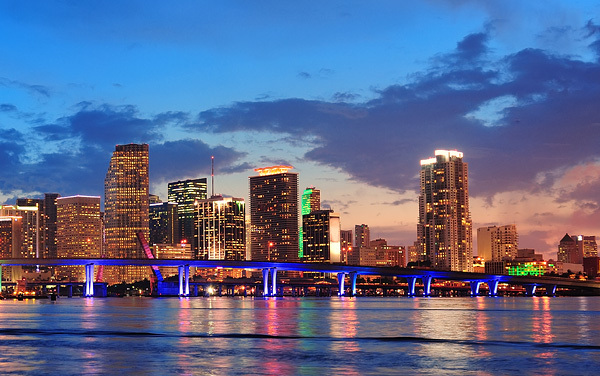 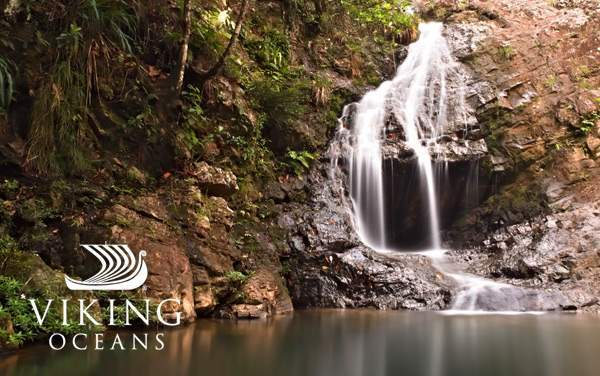 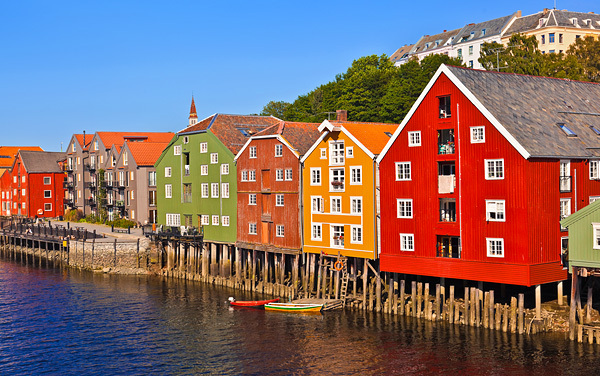 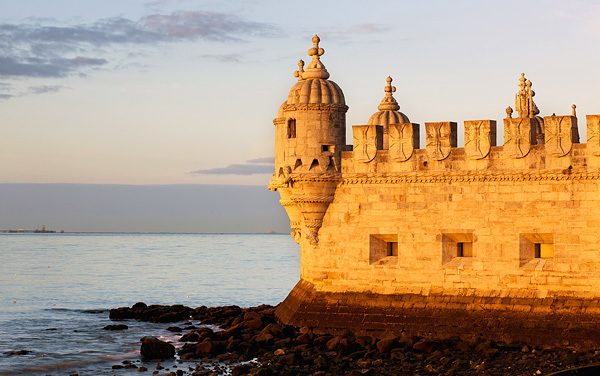 Let the charming ports, idyllic islands, man-made wonders, abundant wildlife and cultural splendor of the world captivate your mind during your world cruise with Viking Ocean Cruises.